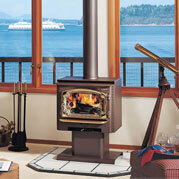 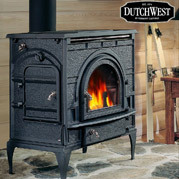 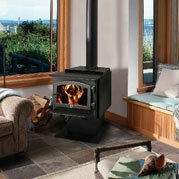 The Dutchwest Catalytic Wood Stove line features solid cast iron construction for quality you can see – and feel. 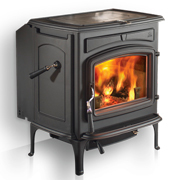 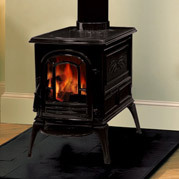 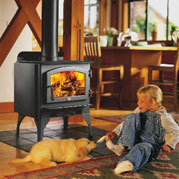 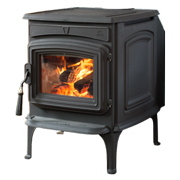 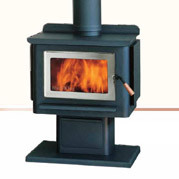 With three different sizes, you can easily find the right stove for any room size. 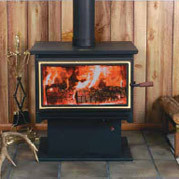 Theyʼre fast starting, long burning, and remarkably efficient. 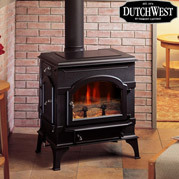 Just what you would expect from Dutchwest.